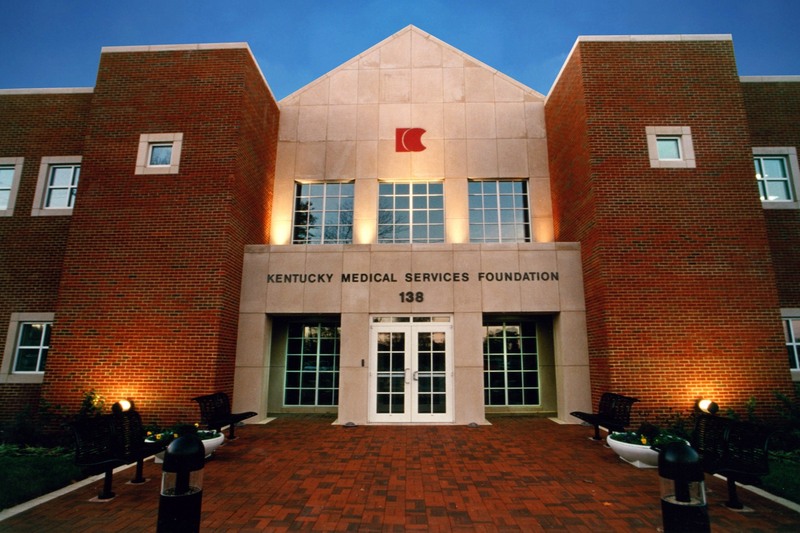 Kentucky Medical Services Foundation had outgrown its headquarters, which Omni Architects had renovated for them in 1981. This new facility provides a pleasant but efficient working environment for administrative staff and employees of the accounting and financial services company. Workspaces are open but provide confidentiality through the use of several large, open staff areas subdivided into smaller cubicles with movable partitions. 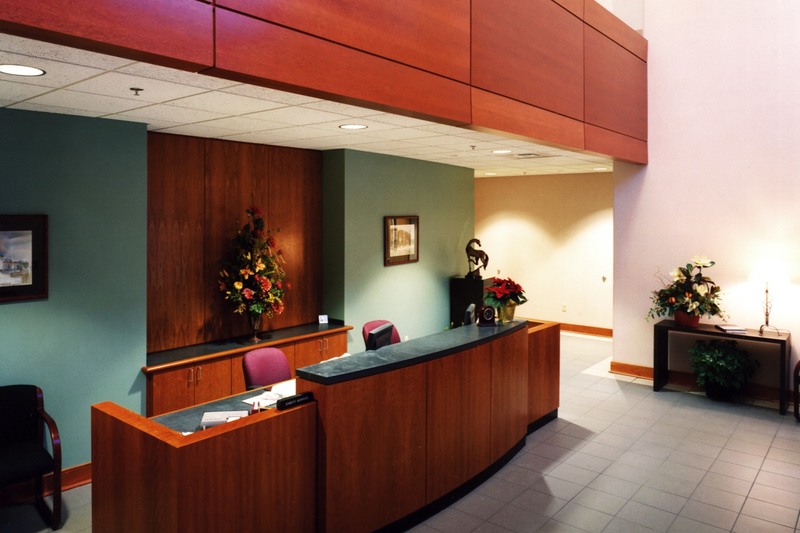 This arrangement provides economy, privacy, and a feeling of openness in all areas of the plan. 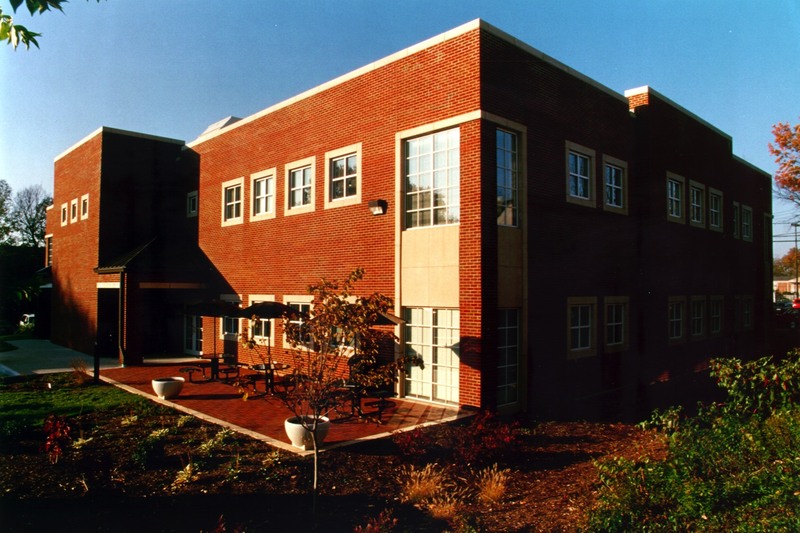 Administrative offices, conference rooms, and the boardroom are located throughout the building. A central core housing a state-of-the-art communications system, public toilets, janitor rooms, and elevators is located on each floor.